In LA, you don’t have to go far to find a fabulous spot for a romantic getaway. The hardest part is choosing which one to go to! My husband and I have been getaway enthusiasts for the past 15 years, taking 4-5 getaways per year on average. 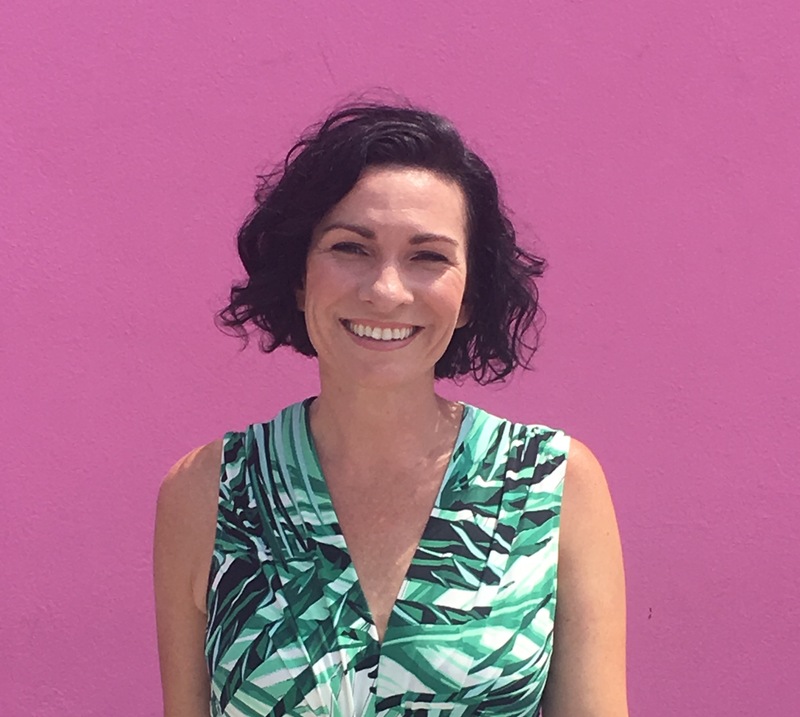 Living in SoCal has offered us lots of wonderful options to explore in and around our own backyard. These are the 10 best getaways for Valentine’s Day based on our experience. 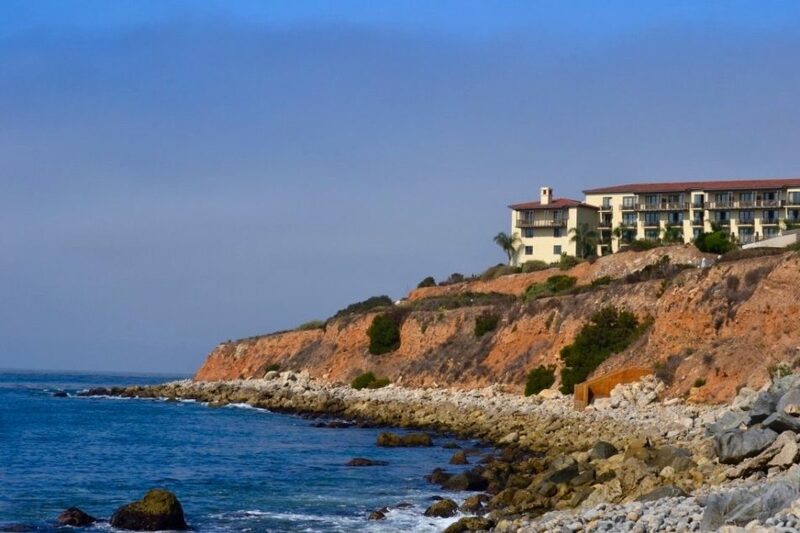 A gorgeous property atop sweeping cliffs, Terranea Resort allows for the ultimate in rest and relaxation with panoramic views of the ocean and a walking path to enjoy it. Mar’sel is the place to dine on Valentine’s Day. They’re offering 25% off room rates right now with code WINTER2018. 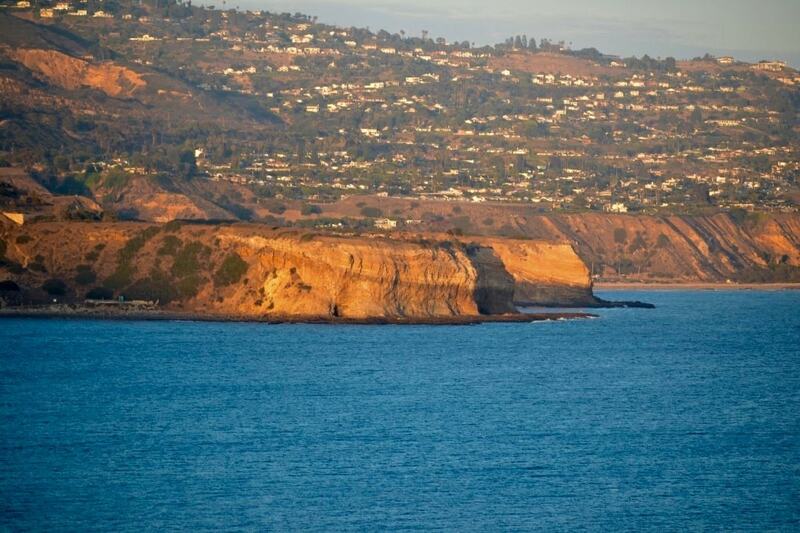 La Costa is my go-to spa getaway in Southern California. The spa itself is beautiful and award winning, including an outdoor reflexology pathway to restore you through the senses in your feet. After your treatment, you can enjoy a healthy spa lunch while still in your robe at their Garden cafe. The overall Spanish décor, and feel of the resort makes for a romantic getaway. While not on the beach, the ocean is only a few minutes’ drive away. 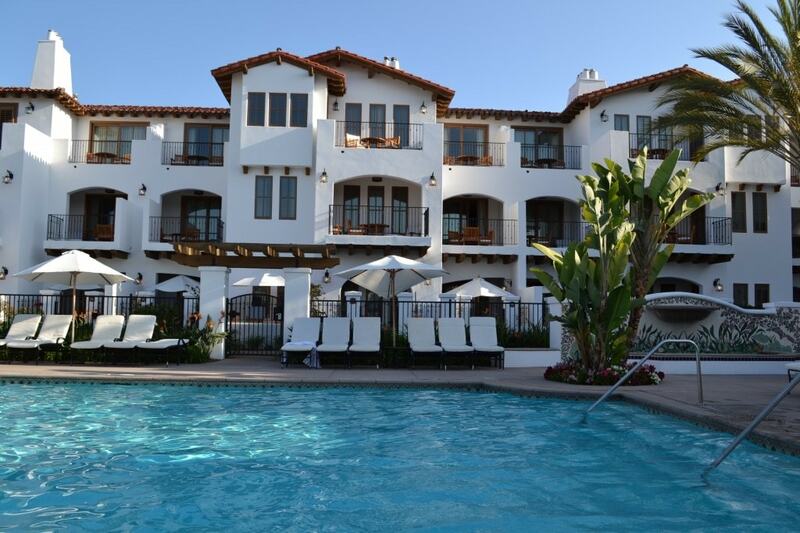 Casa Del Mar is right on the beach in the heart of Santa Monica. The boardwalk and pier are accessible within walking distance and the quaint boutique hotel is a great place to go for a bike ride on the beach with your love. Hyatt Regency Huntington Beach has a walking bridge that takes you from the hotel property across to the ocean. Ideal for romantic long walks along the beach. They also have a great little market on site, Surf City Grocers, which makes it easy to grab any last minute conveniences you may have forgotten or find a unique souvenir to bring home. 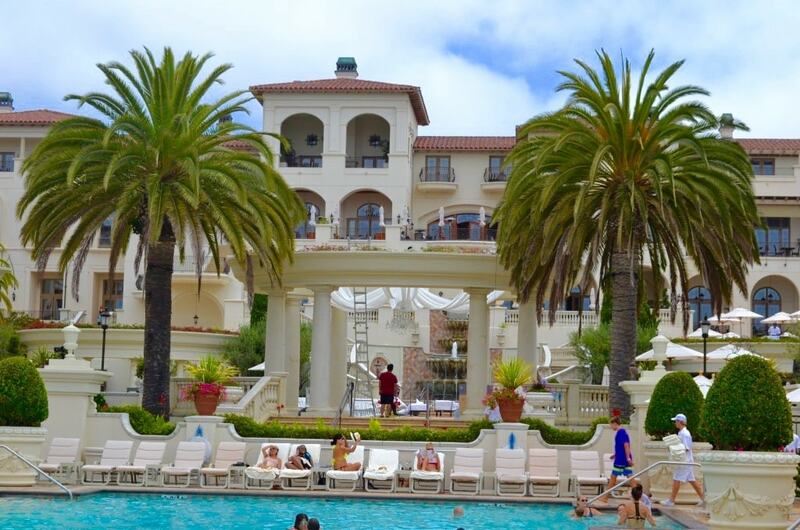 Formerly the St. Regis Monarch Bay, The Monarch Beach Resort is the place to go for super luxurious. The Monarch Bay Beach Club is a golf cart’s drive down the hill from the property where they offer kayak and umbrella rentals as well as a restaurant with a romantic view of the ocean. 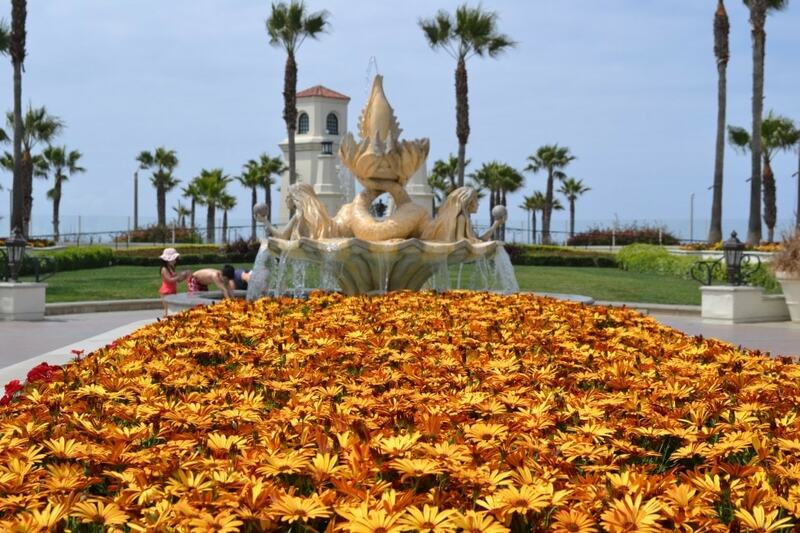 Right on the beach in Oxnard, CA, Mandalay Bay is a great value getaway. They are an Embassy Suites property so all the rooms are suites and you can rent a surrey with the fringe on top as a fun thing to do with your significant other. Located in the heart of Beverly Hills on Rodeo Drive and Wilshire, this iconic Four Seasons property is most famous for being the place Julia Roberts stayed with Richard Gere in Pretty Woman. 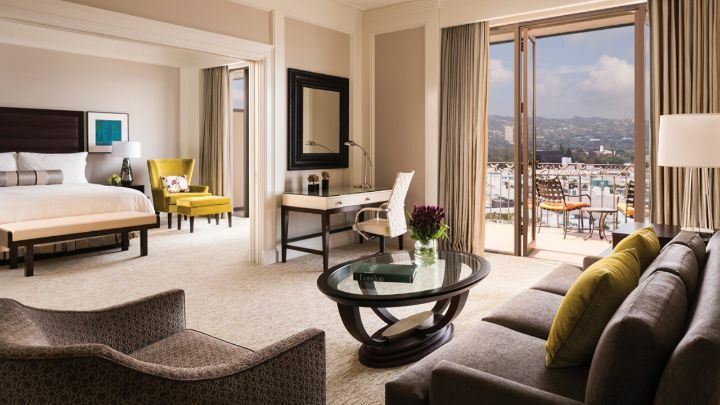 Fun fact, the Regent Beverly Wilshire doesn’t really have a “penthouse suite” as the movie suggests, but their top floor suite that comes with a wrap-around balcony is the next best thing. It’s where my husband and I stayed on our wedding night. Malibu is much more low-key than you would expect. 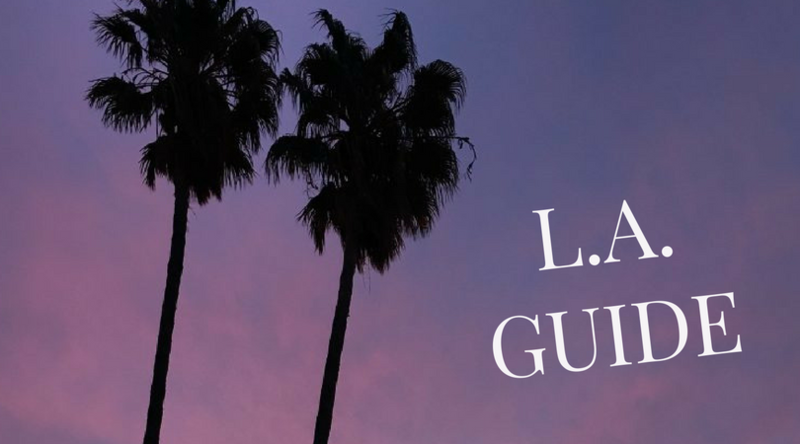 For being known as a town full of famous people, it’s rather sleepy, which makes it a perfect getaway from the city feel of LA without really leaving the city. 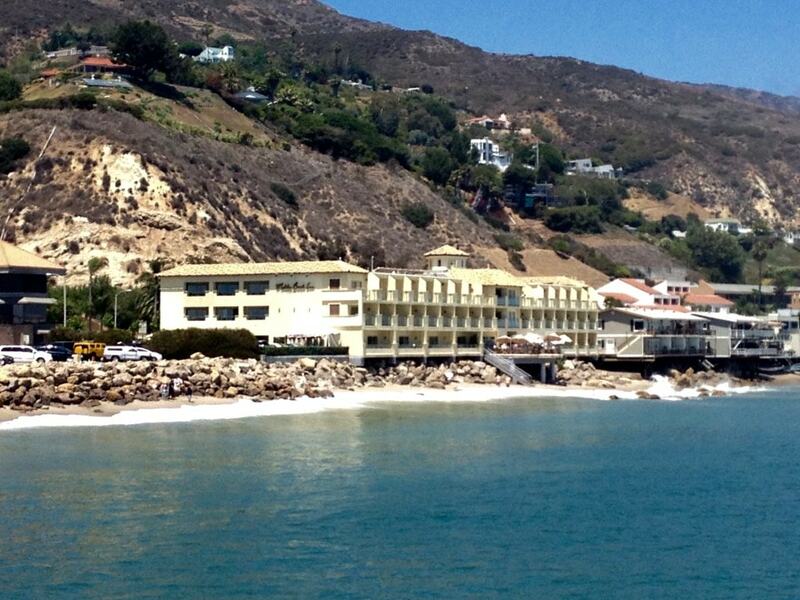 Malibu Beach Inn is right on the beach and has a great restaurant overlooking the ocean which makes for a lovely brunch. 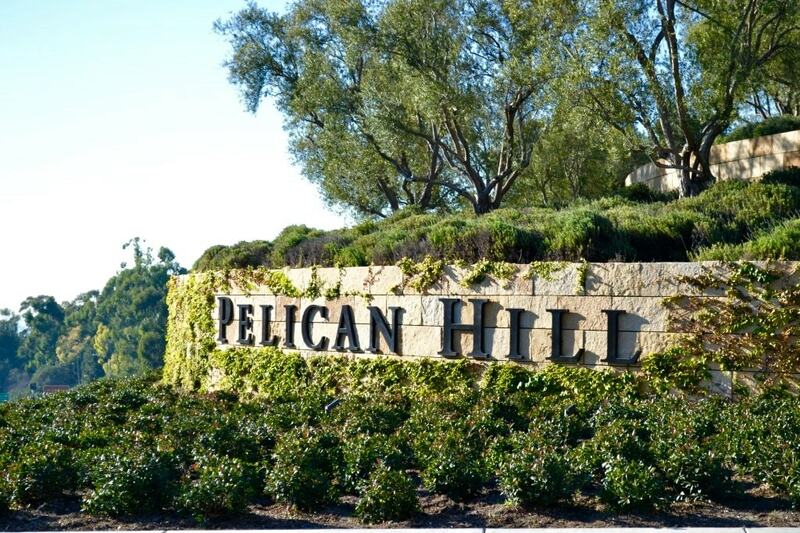 I have never stayed at Pelican Hill, but have been to the Spa and restaurant on multiple occasions and the views are breathtaking. This is a great destination if you want a spa getaway and your husband likes to golf. 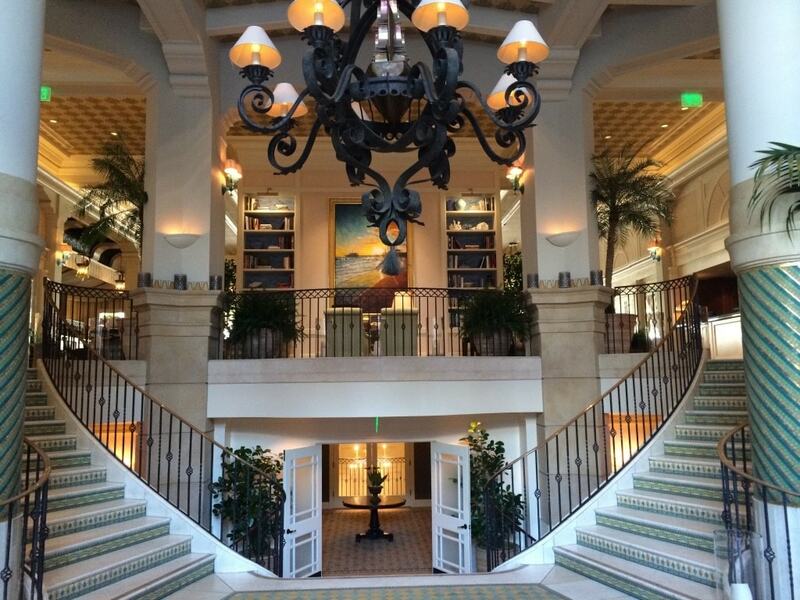 You get the best of both worlds at this luxe resort in Newport Beach. 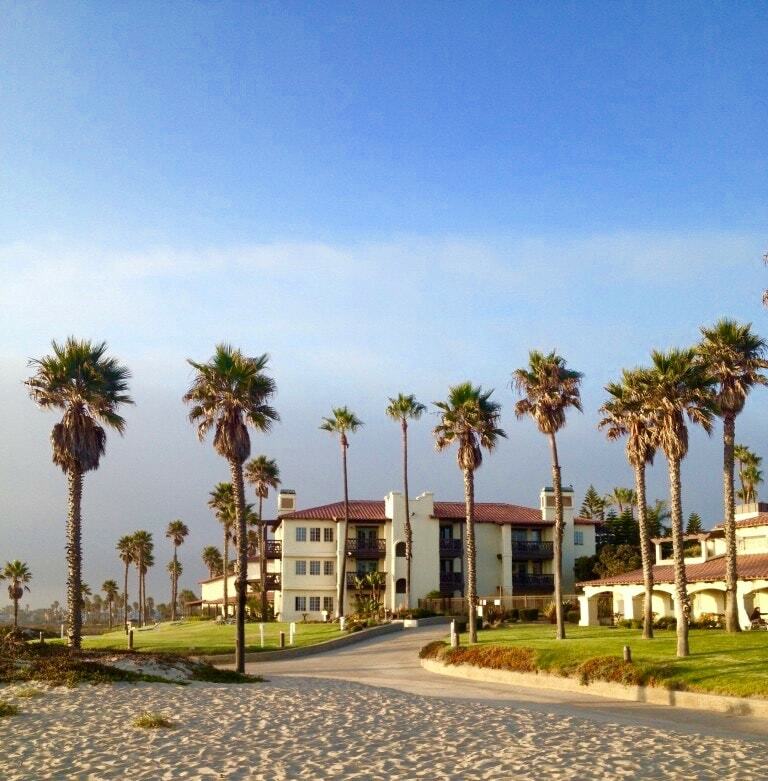 The Surf and Sand Resort is a quaint boutique hotel right on the beach in Laguna. Their spa has excellent facials and almost all of their rooms boast ocean views so it’s the best place to fall asleep to the sound of the waves. I hope this list helps you brainstorm a romantic place to go this Valentine’s Day.